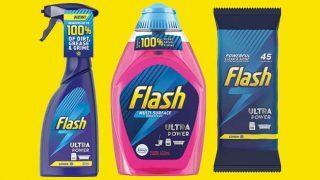 Flash is celebrating its 50th anniversary this autumn with the launch of a retro-themed heritage campaign for the leading household cleaning brand. 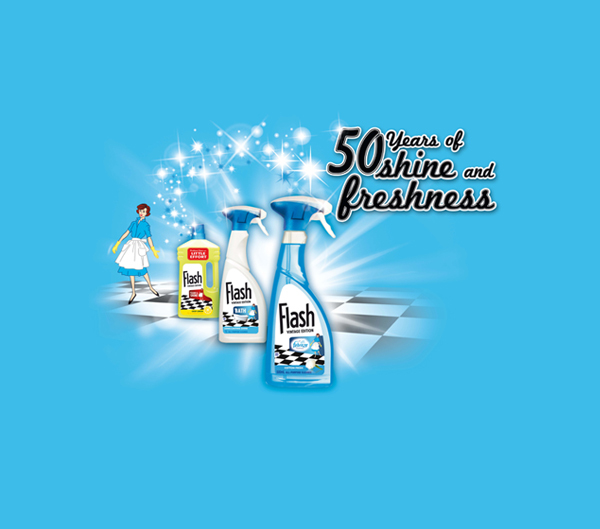 Under the tagline ‘Celebrating 50 years of shine and freshness from Flash!’, the campaign commemorates the many guises under which the brand has existed over the years, from its debut as a powder cleaner in 1952 right up to the launch of Flash with Febreze in 2011. 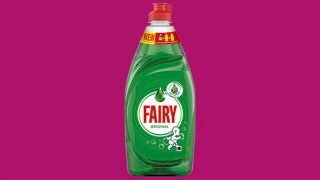 In between, Flash has been unveiled in a variety of formats and scents, including sprays, liquids, wipes and power mops. The activity is set to appeal to women aged 35-65 who desire quality cleaning products and actively seek much-loved brands that they know and trust. As part of the roll-out, a new ‘Vintage Edition’ range is now available in-store with pack artwork focusing around a traditional black and white chequered kitchen floor and an iconic 50s-style housewife illustration. The campaign will also be supported by significant media spend on TV, digital and Facebook. This will include six months of retro TV advertising, reminiscent of Flash’s very first on-screen presence in 1958. 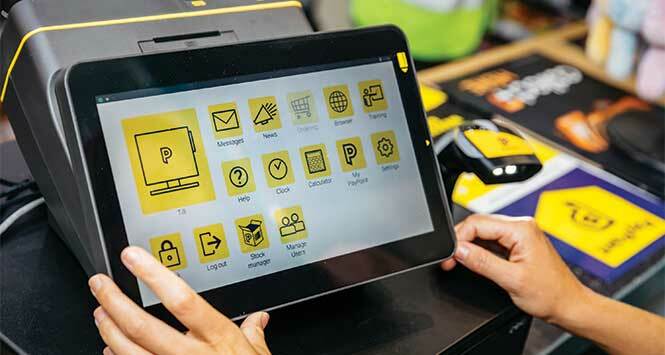 On top of that, a selection of in-store theatre and display options that can be tailored to individual outlets is available to retailers, including the possibility for shoppers to win a 1950s makeover and photo shoot. 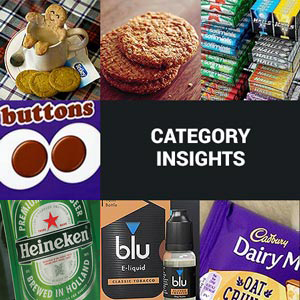 For all stockist enquiries, please call 0800 597 3388.